massgekocht. 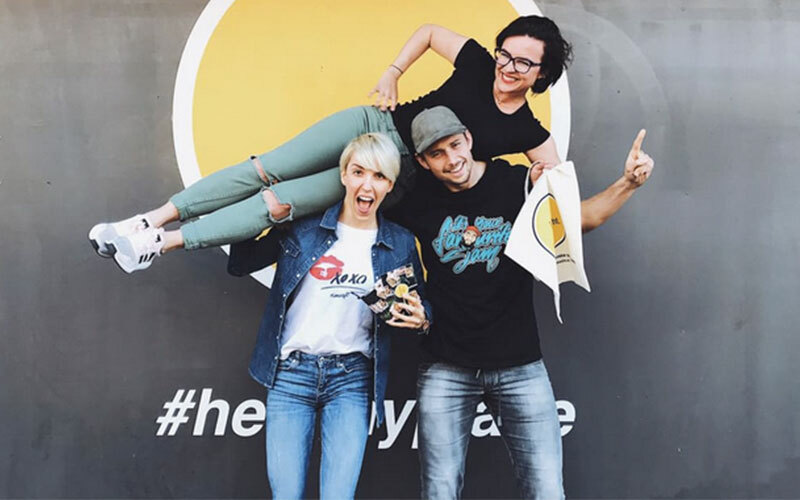 has been cooking for fitness-conscious Zurich residents since the start of 2017 and delivering meals to their homes and offices or even straight to the gym. Since the opening of their restaurant in the former club Indochine in Zurich’s Kreis 5 district at the latest, the name “massgekocht.” has literally been on everyone’s lips. We met one of the founders Arbela Statovci for a chat. 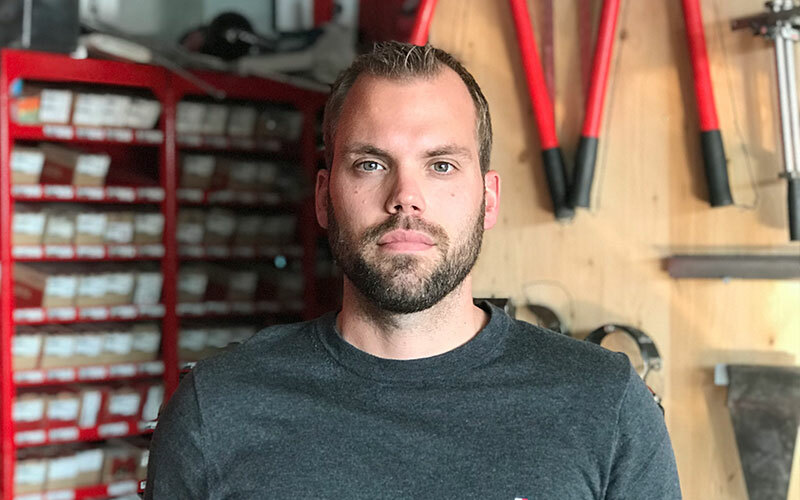 Having been self-employed from 2006 to 2009, Florian Despond then established his own company, Florian Despond Sàrl, to adapt the structure of his growing business. Working in the tinplate making and roofing sector, the business has managed to keep its initial area of expertise, wood shingling, as part of its activities. ince March 2018, Bay restaurant in Bern has treated its guests to wonderful cuisine, beautiful interiors and views over the river Aare. 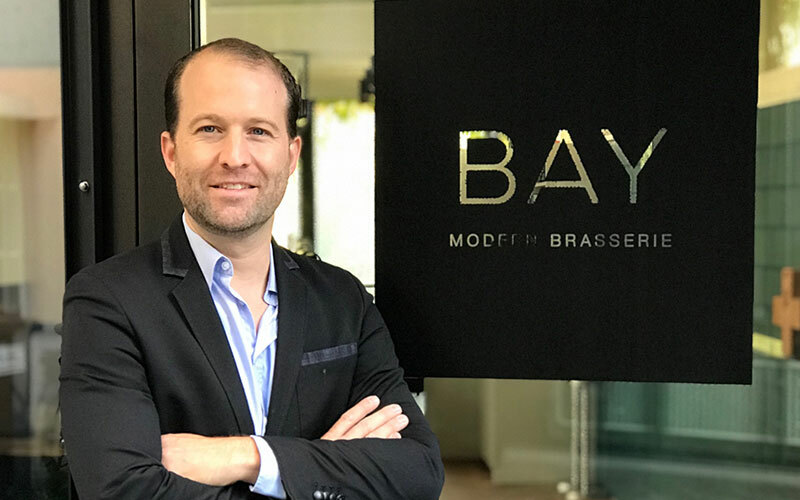 Together with owner Maurice Bridel, the team at this modern brasserie reinterpret the classics of French cuisine with a strong focus on regional products. We met Maurice on Bern’s Hodlerstrasse. Zuriga’s success story began two years ago. 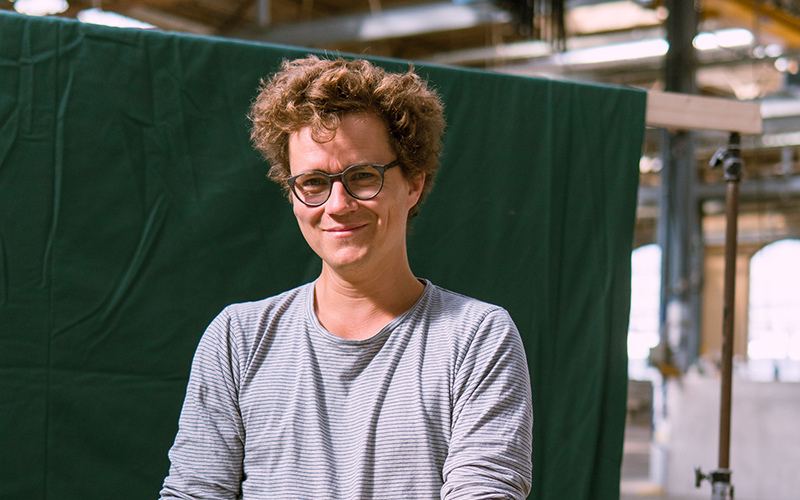 Environmental engineer Moritz Güttinger, 32, started building exclusive espresso machines in a dark cellar together with two friends. Nowadays, Zuriga comprises a team of seven. We met up with Moritz for a chat. 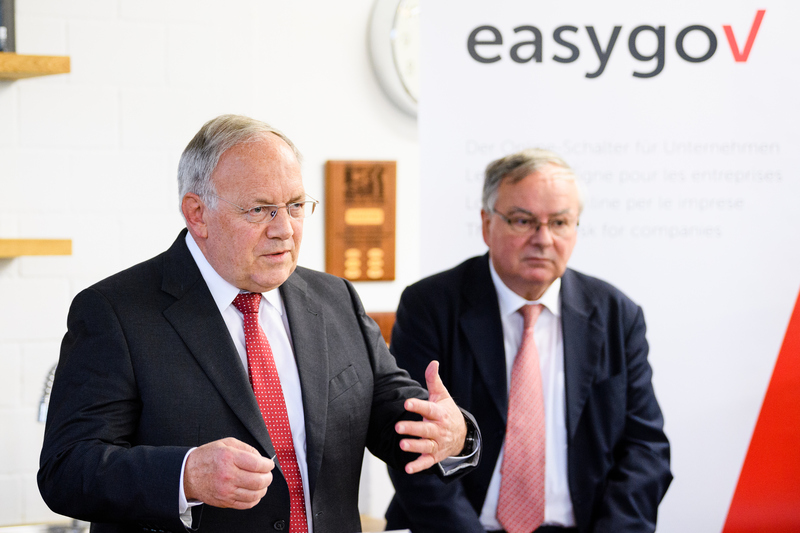 On 6 November 2017, Federal Councillor Johann Schneider-Ammann launched EasyGov.swiss – the online counter for companies – together with representatives from the cantons and the private sector. In this interview, Federal Councillor Johann Schneider-Ammann explains what EasyGov.swiss is, provides an insight into everything the administration’s new portal can do and states why EasyGov.swiss represents an important step forward for Switzerland.